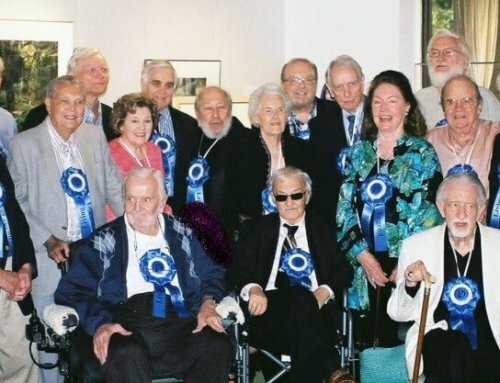 The 9th annual “Legends” reception and awards ceremony will be held at the historic Sixth Floor Museum at Dealey Plaza, 411 Elm St., on Saturday, May 18 from 6:30 – 9:00 p.m. The event emcee will be Krys Boyd, the award-winning host of KERA’s Think – a statewide syndicated radio program. Tickets: $30 for Press Club members and $35 for non-members. Admission includes food, beer, wine and soft drinks. Capacity is limited to 225.